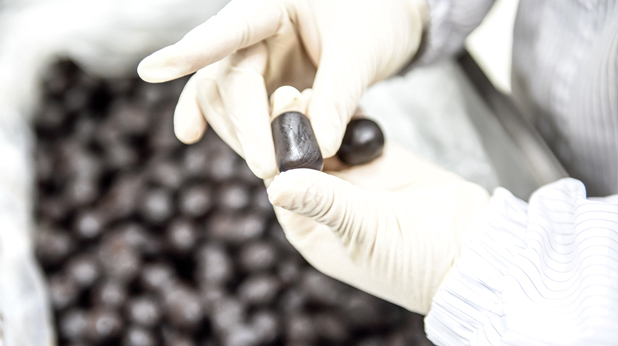 Jaseng takes the utmost care in selecting and maintaining the quality of our herbal seeds. The water and soil used to cultivate our herbs are constantly monitored, and our herbs are cultivated using the most environment-friendly methods. We harvest our herbs during the time of the year they are known to be the most effective. 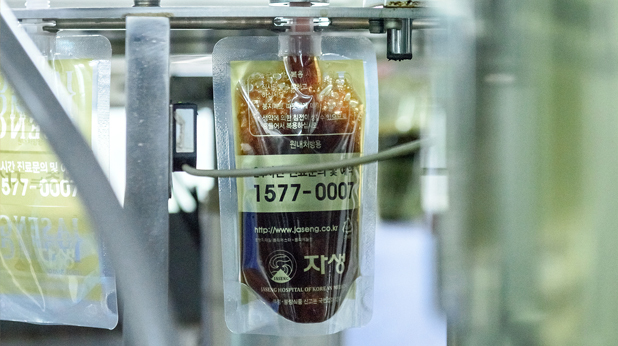 Jaseng strives to secure the best quality herbs, not only in Korea but also worldwide. This is what makes Jaseng’s medicine special. 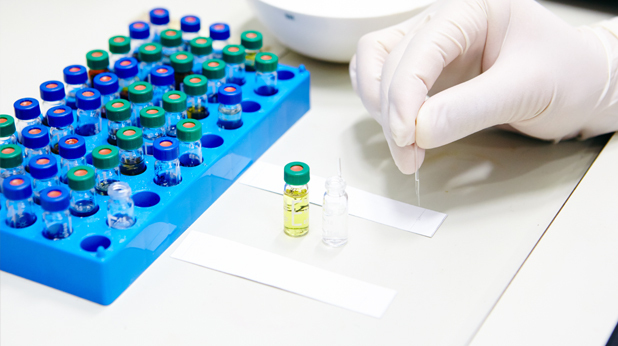 Jaseng strives to find the highest quality of medicines and herbs regardless of them being found domestically or internationally. Our ingredients come from areas where an ideal climate and a rich land works to support the herbs’ rich growth. Jaseng is proud to have the largest, best equipped dispensary. 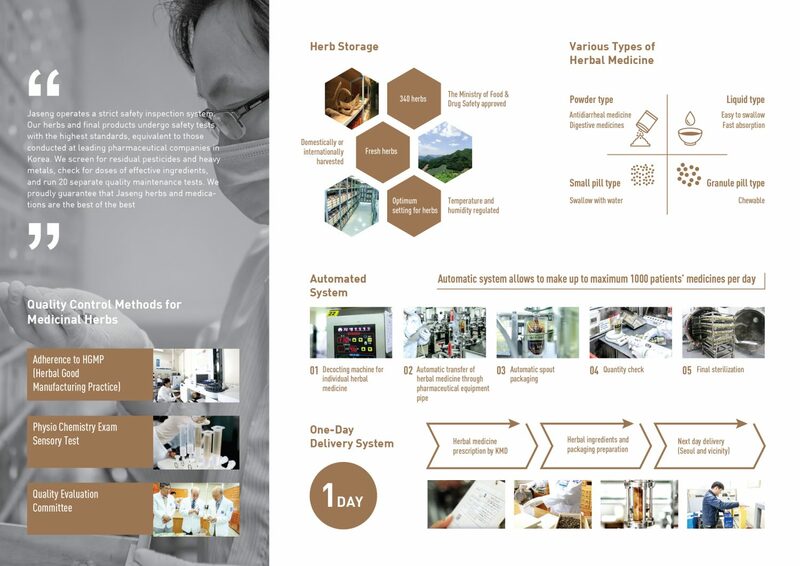 At the dispensary, we produce all the medication provided to our patients using a fully automated, standardized process. We make sure all of our products comply with the strictest safety regulations. Pharmacopuncture medication used at Jaseng is produced at the Jaseng dispensary using the best herbs available. 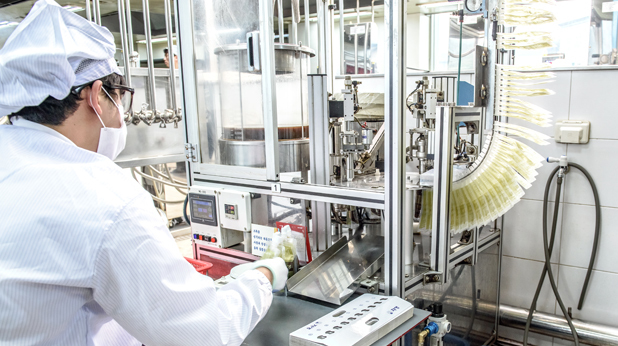 The herbs are formulated to comply with strict standards and the medication is monitored for safety at each point throughout the production line. 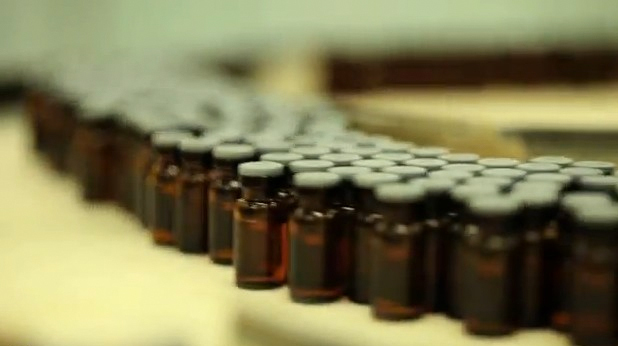 The final products are inspected thoroughly before being delivered to our hospitals. Jaseng operates a strict safety inspection system. 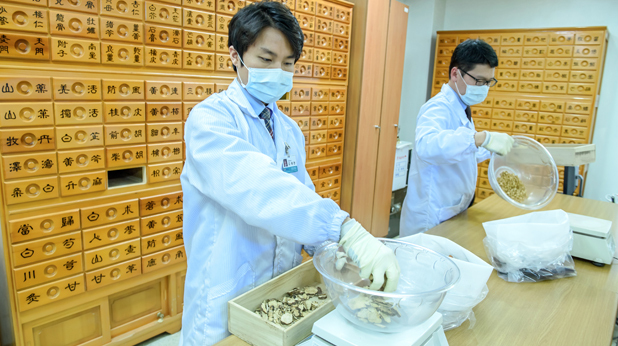 Our herbs and final products undergo safety tests with the highest standards, equivalent to those conducted at leading pharmaceutical companies in Korea. We screen for residual pesticides and heavy metals, check for doses of effective ingredients, and run 20 separate quality maintenance tests. 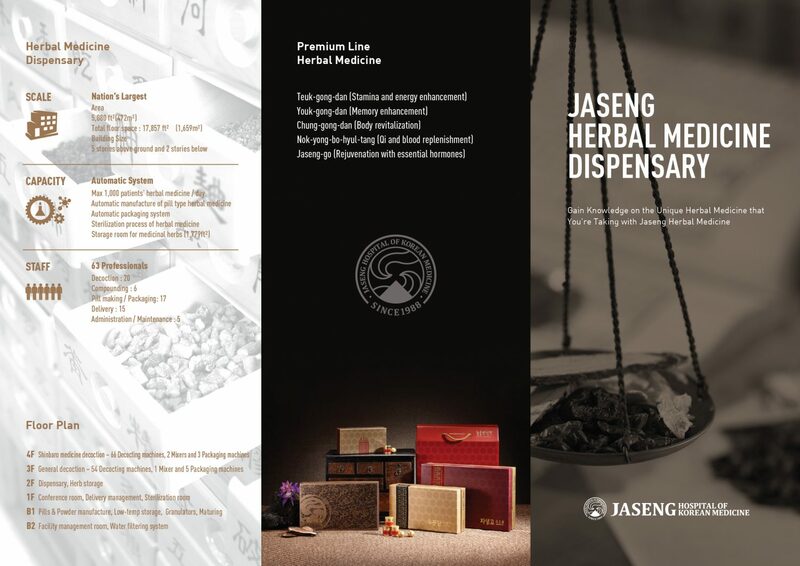 We proudly guarantee that Jaseng herbs and medications are the best of the best. 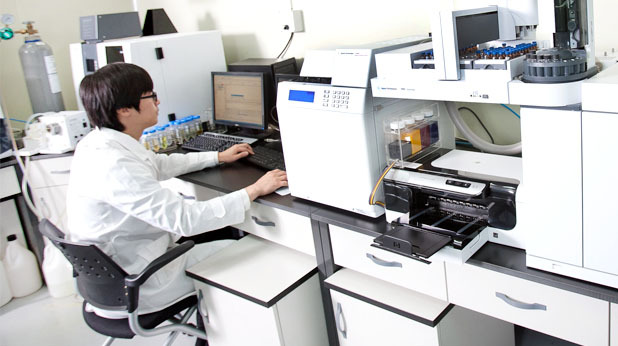 hGMP is a mandatory certification provided by the Ministry of Food and Drug Safety. Jaseng has been certified since 2009 for all facilities and appliances at Jaseng. 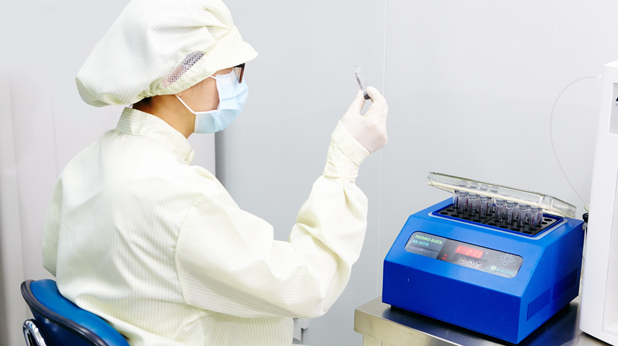 Jaseng medications are processed, produced, and packaged in compliance with the strictest standards. 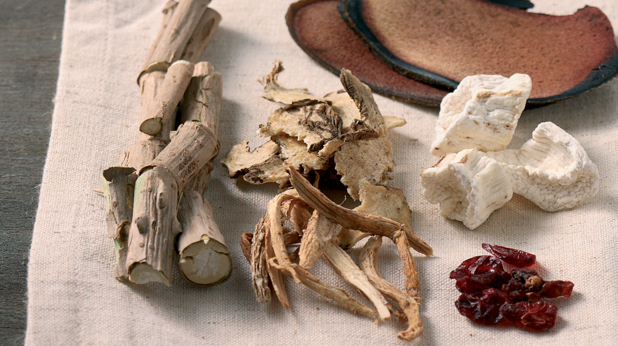 Individuals or Group bookings are available for Jaseng’s herbal medicine dispensary. For the tour to our dispensary, please request in advance.